SwiftKey — the company behind the eponymous keyboard app — has just released SwiftKey Symbols, an app designed to make it easier for non-verbal individuals to communicate. 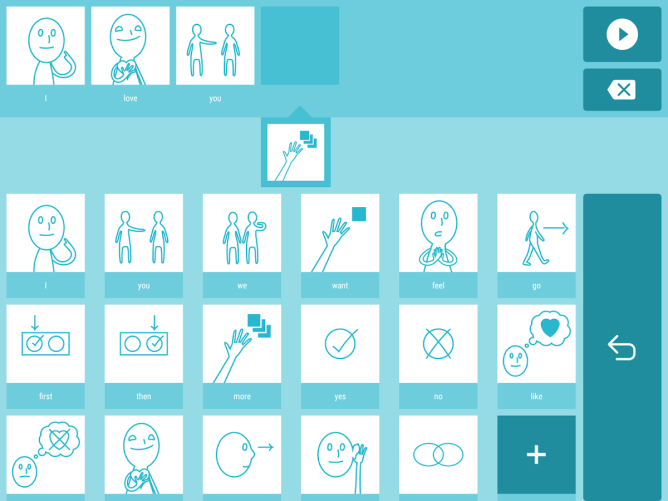 The picture-based keyboard was developed by a small team at SwiftKey that wanted to make it easier for children with autism or other speaking difficulties to express themselves, and is especially geared towards those individuals. 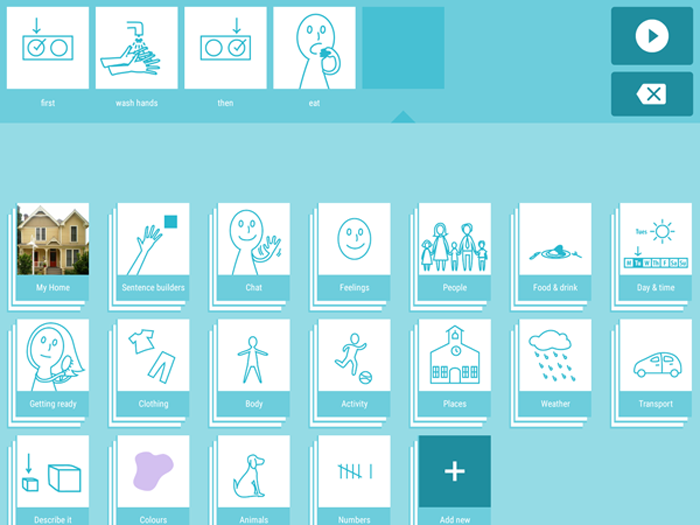 The app lets users construct entire sentences by picking an image from several categories, such as people, actions, and colors, or from the smart suggestion bar. By harnessing the prediction engine of the SwiftKey SDK, SwiftKey Symbols can more accurately guess at what words or expressions to suggest next. The more a person uses the keyboard, the better it becomes at predicting what they want to say. Symbols is even aware of the time of day or day of the week, so it can take advantage of those contexts to make more accurate suggestions. 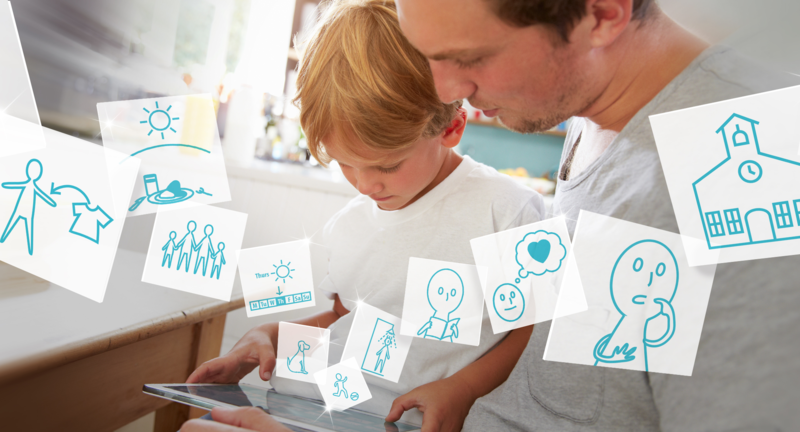 For example, if a child has a gym class on Monday mornings and regularly communicates about that during that time, the app can use that knowledge to suggest symbols that the child is more likely to need. The keyboard also comes with dozens of images baked in, and users can even add their own custom pictures or photos for special objects or ideas like a favorite toy or place. SwiftKey wants to get the keyboard into the hands of everyone who needs it, so the app is completely free — there aren't even any in-app purchases. It works on both phones and tablets, which is also great. If you have someone close to you who might benefit from using SwiftKey Symbols or just want to try it out yourself, go ahead and download it from the Play Store using the widget below.